Rock's moving carries full replacement value insurance. We do so at no additional charge. This shows how confident we are in our movers. State law requires only 60 cents per pound per article. This is what most moving companies offer, but this is not good insurance. This means that if you have a lamp that cost you $250 but only weighs three pounds, you would only get $1.80 if it were broken. 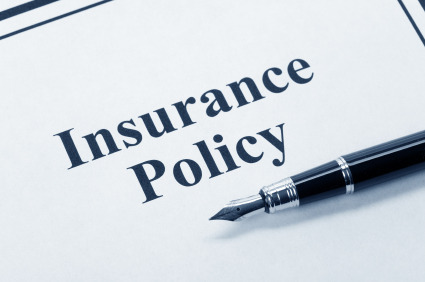 Most companies that have this “cents per pound” insurance hire daily help. They know these “day laborers” are going to break things and they protect themselves with this “scam” insurance – which basically allows them to avoid responsibility. 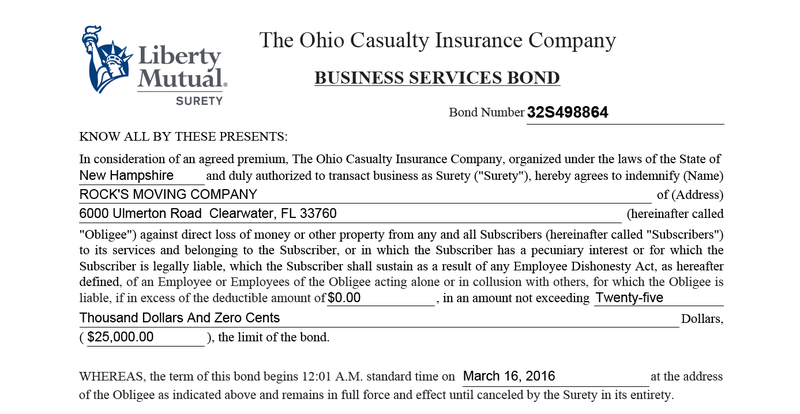 Personally, I would stay away from companies that offer this type of insurance. Rock's Moving is Bonded for $25,000. You can't be too careful these days. We have great, trustworthy employees. However let's pretend one "completely lost his mind". Suppose he grabbed your purse and made a run for the hills. We are bonded so you would be covered. Click this link to see our certificate. 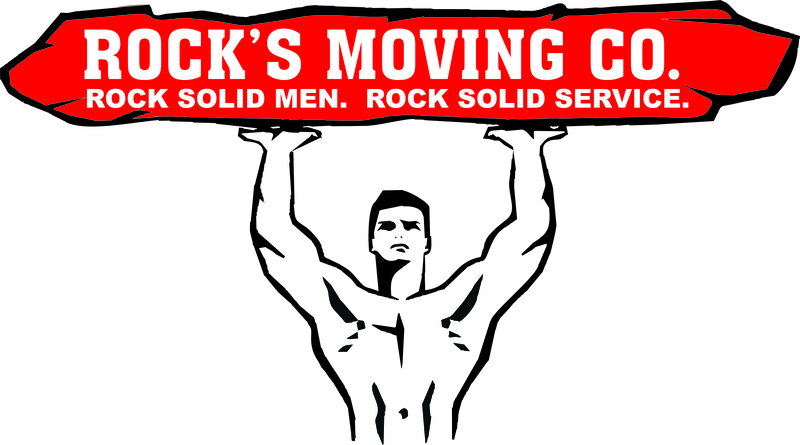 Rock's Moving carries workers compensation. Protect yourself and DO NOT hire a company unless they have workers compensation. You could be liable if a worker is injured. Do not take their word for it that they have it. 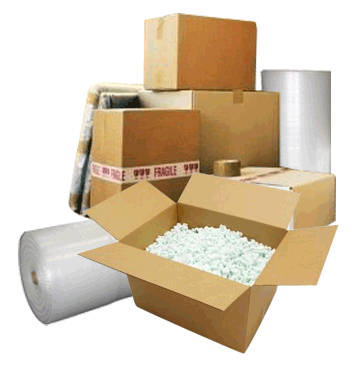 Make sure you have a copy of their worker's compensation certificate printed out BEFORE YOU HIRE a moving company. 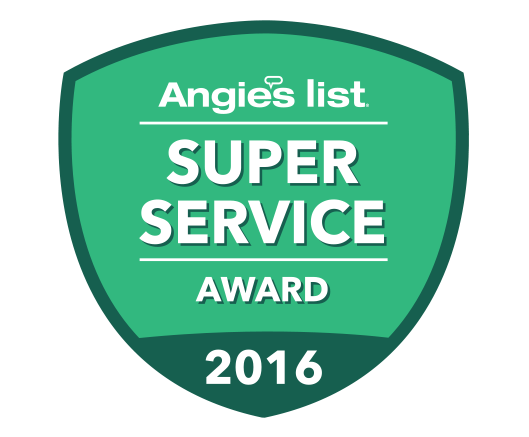 Click this link to see our certificate. Rock’s contract terms and conditions. conditions you will be asked to agree to on the day of your move. Click this link to see the terms and conditions.